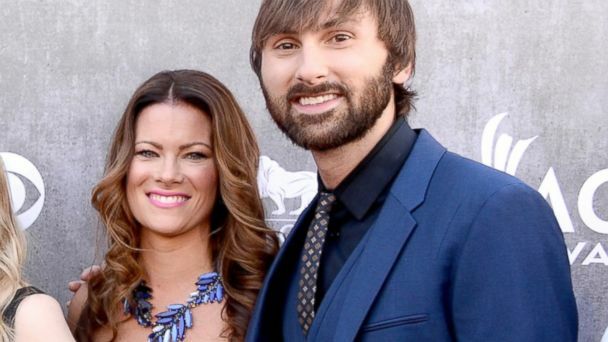 Dave Haywood, 31, and his wife, Kelli Cashiola, announced via Twitter today that they are expecting a baby boy. The couple got married at the Front Porch Farms in Ashland City, Tenn., on April 14, 2012, after announcing their engagement in December 2011, according to People magazine. Haywood and Cashiola used Lady Antebellum's official Twitter account to share the news with fans, telling them the baby is due in September and that it's a boy. This will be "a new Baby A" because last July, Haywood's bandmate Hillary Scott welcomed her own child - daughter Eisele Kaye Tyrrell.